UT Arboretum Society and National Weather Service sponsor Skywarn weather spotter class! As we gear up for another active weather season this spring, the National Weather Service(NWS) needs your help to spot possible severe weather. On Saturday, March 2, The National Weather Service is conducting a two-hour program at Roane State Oak Ridge Campus, Goff Room 107, from 10:00 a.m. to noon. 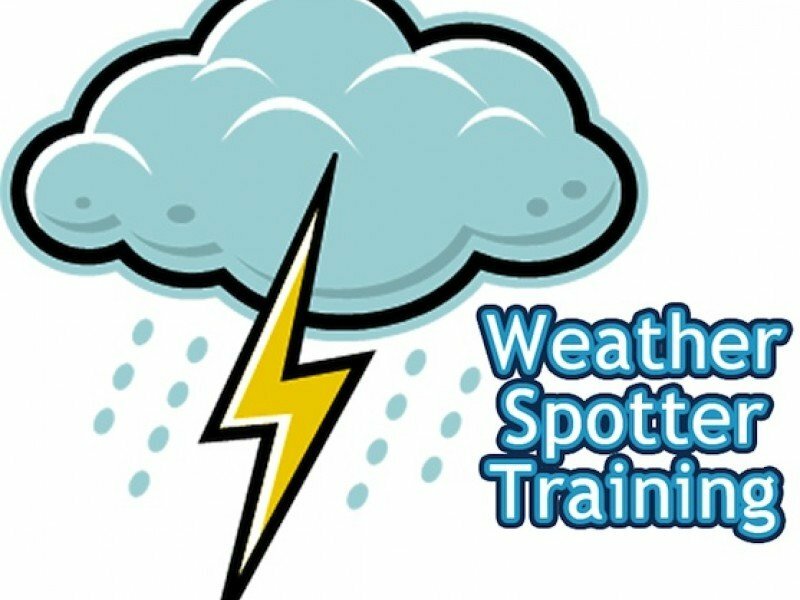 Each participant will receive an official NWS Weather Spotter Certificate and spotter ID. Advance registration is required. An informative presentation by NWS staff from Morristown will equip the participant with a basic knowledge of storm structure, associated hazards, and safety as well as the importance for real-time, accurate, ground truth reports to the NWS. This is not a storm chasing class. Spotter training classes (schedule – https://www.weather.gov/mrx/skywarn_classes ) are usually taught in the late winter and early spring at various locations across the state. Use the link above to access the online classes. Use the form in the above link to register your information as a trained spotter. You must attend spotter training AND fill out this form in order to receive a spotter ID and certificate. This is a free program sponsored by the UT Arboretum Society and the National Weather Service in Morristown. Advance registration is required. To register, click here. For more information contact: mcampani@utk.edu or 865-483-7277.